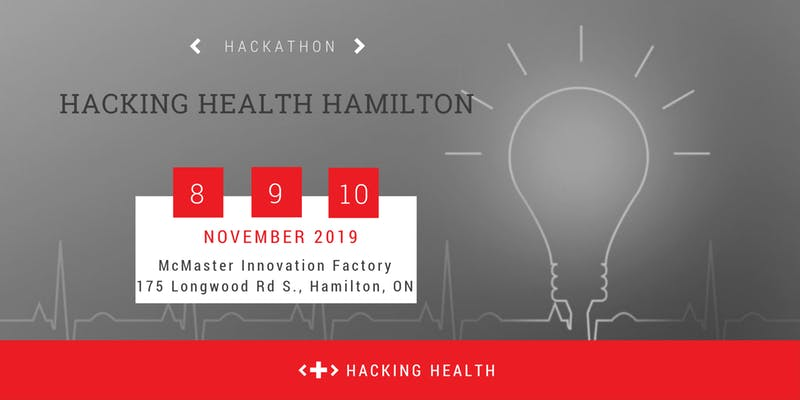 Save your date for Hacking Health Hamilton Hackathon 2019 (Nov 8- Nov 10). Pitch ideas, form teams, get advice from experts, and build a useable solution to address the users’ problems over the course of a weekend. Sunday afternoon demo your solution in front of a panel of judges for a chance of winning some fantastic prizes!